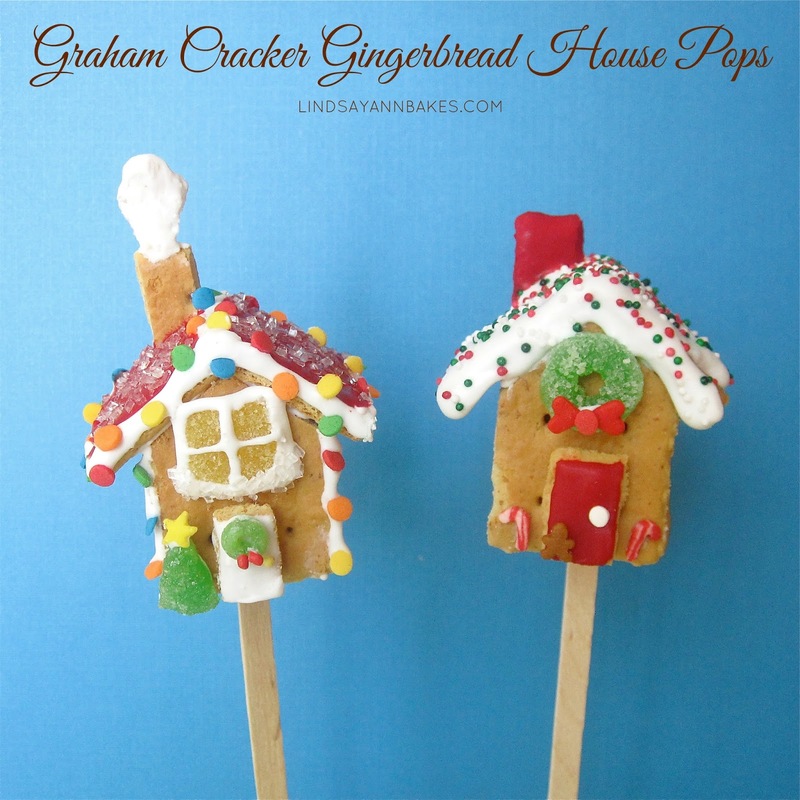 These cute little "gingerbread houses" are made out of graham crackers, cookie icing and candy! They are sooo adorable in miniature scale and really fun to make. 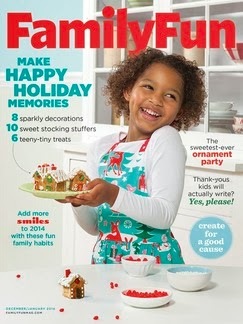 I created the idea for the development of the December 2013/January 2014 issue of Family Fun magazine cover, which was really exciting! 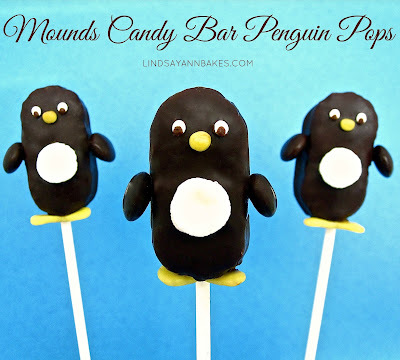 Look how cute these little guys are! 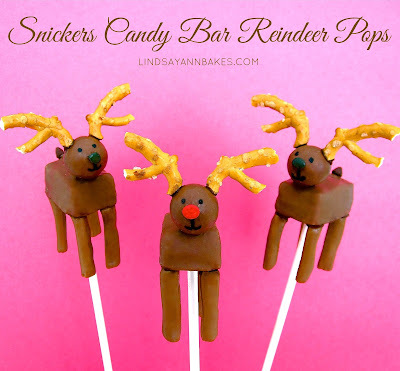 Get creative and decorate them how ever you like. I love my little mini Christmas tree and wreath made of green spice drops and sprinkles... and how cute are the little spice drop santa feet sticking out of the chimney!? Here I have a complete step-by-step process on how I made them... So, I started with 3 graham cracker squares (top row) and used a sharp knife to gently "saw" through the graham crackers to create the shapes on the bottom row. Then take some royal icing or cookie icing (they sell cookie icing which dries hard in the baking aisle of the grocery store) and pipe a little icing on the inside panels of the front & back walls and attach the side walls to create the framework for your house. I did this on it's side to make it easier to hold together until the icing dried slightly after a minute or so. Next add some more icing to the top and attach the roof panels. And there you have your itty bitty little gingerbread house, all assembled and ready for decorating! Make as many as you want and get out the candy, because now comes the best part! I used red and white cookie icing for these two, along with some spice drops that i smooshed with my hand to create a little window, tree, cloud of smoke from the chimney and wreaths. The rest is sprinkles too add some festive color and fun decor! Here are some more I created on a stick! I used a gummy fruit slice candy and stuck a coffee stirrer in, to to hold the house up, creating little Gingerbread house pops! You can even display them as a little scene! Wouldn't they be great along side these other fun creations? !